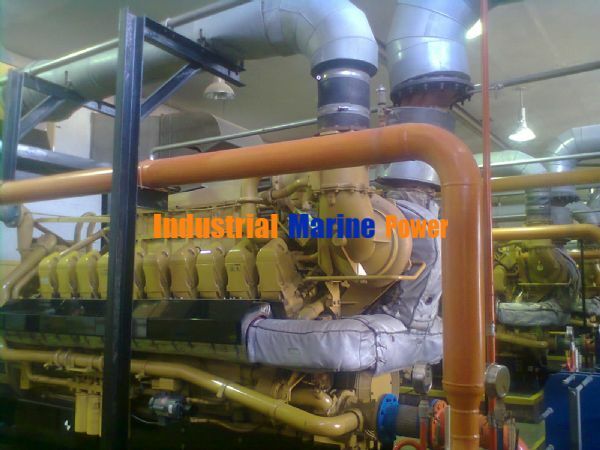 CATERPILLAR CAT G3520C 1950kWel x 2 Natural Gas Gensets for Sale. 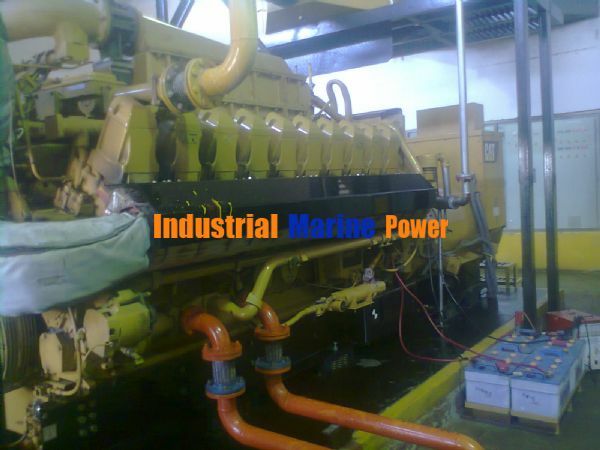 SUBJECT: CATERPILLAR CAT G3520C 1950kWel x 2 Natural Gas Gensets for Sale. 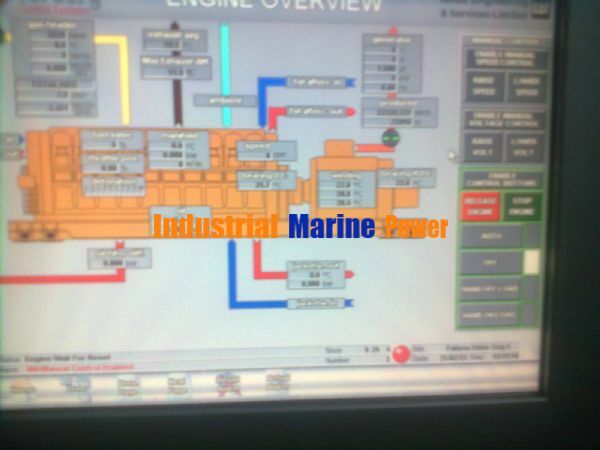 WITH CONTROL , POWER PANEL,GAS STREET ,HEAT EXCHANGER,LC AUXILIARIES & PARTS ALSO TEST RUNNING POSSIBLE . 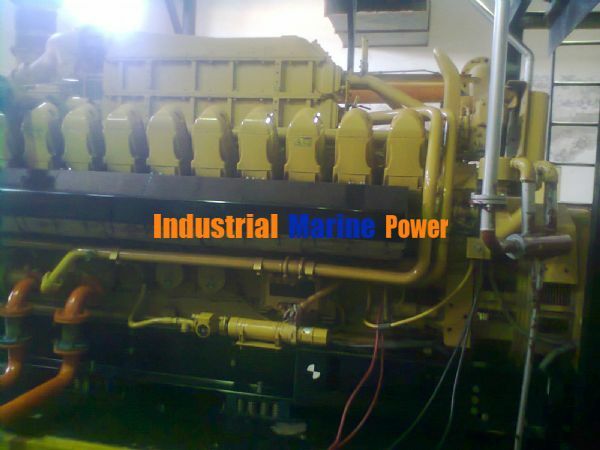 Re: CATERPILLAR CAT G3520C 1950kWel x 2 Natural Gas Gensets for Sale. I am intrested in your caterpillar generators, can you please send me the specification and quotation for this machines. 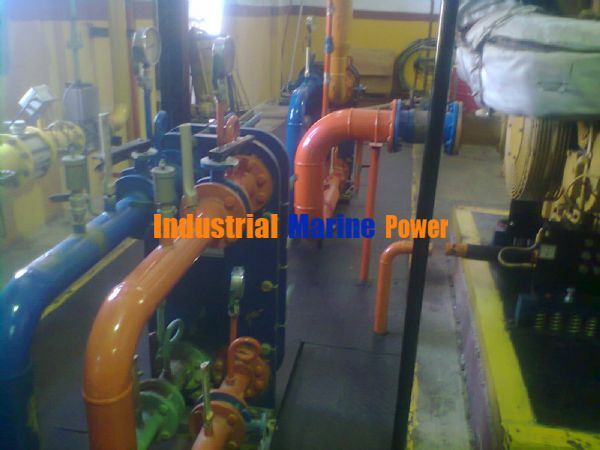 our company is specialized in selling generators and we have a client for this item. 1445KVA TWO NO AND 910 KVA ONE NO. SO IF YOU HAVE ANY INTEREST PLEASE INFORM US. Thank you for your intreset please email your inquiry at burraqenggserv@live.com or sales@bes-pk.com with complete contact details so that we can share full details to proceed further.